The Mara Naboisho Big Cat Project is a long-term effort to monitor and protect the lion, leopard and cheetah populations in both the Naboisho Conservancy and neighbouring community-owned lands and conservancies. The project is supported by DyreParken through the Stromme Foundation, and the implementation is coordinated by the Basecamp Foundation in collaboration with the Danish Zoological Society and Mara Naboisho Conservancy Ltd. The population of lions in Kenya is reported to be declining by one hundred lions annually, and with less than 2,800 left in the wild Kenya’s lion population is seriously threatened. 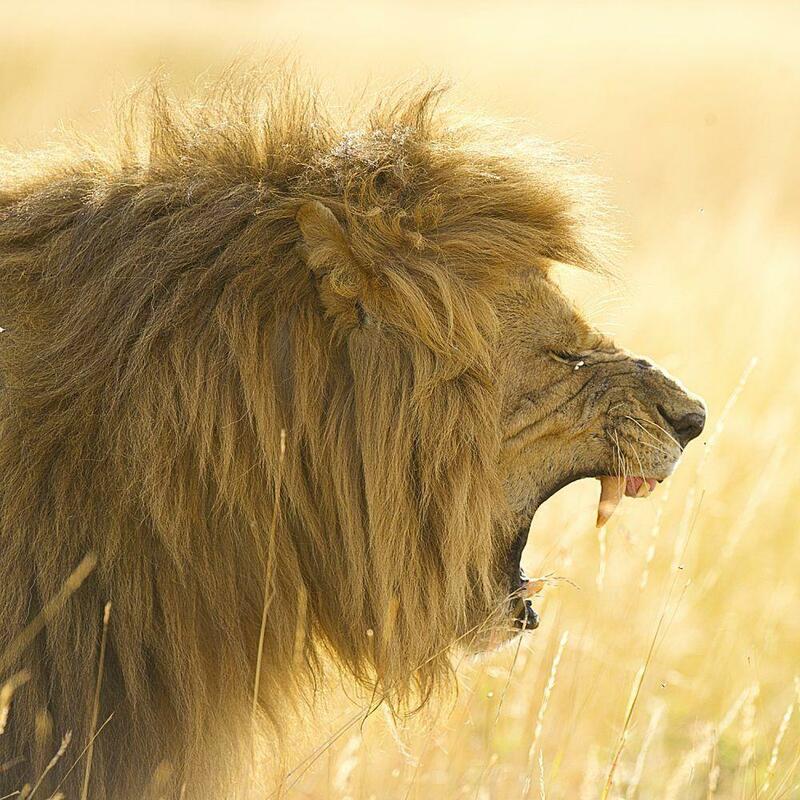 With at least five lions killed, six livestock killed by lions, and three cases of lion attacks on people documented in the last six months in the pastoral lands near Mara Naboisho Conservancy, predator-human conflict poses a serious threat to the Mara predators. 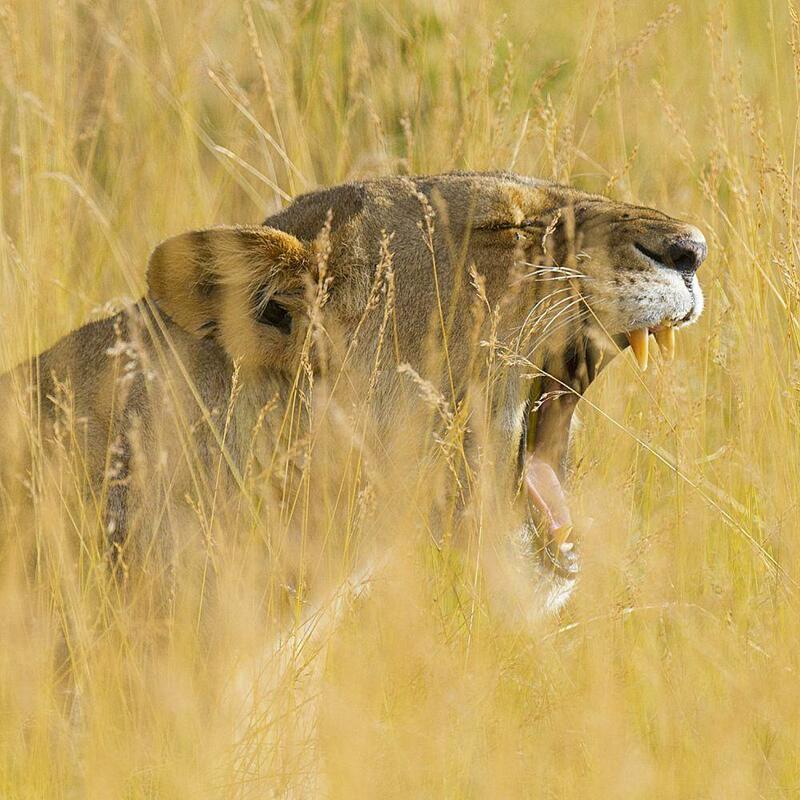 The number of lions within the Naboisho Conservancy is estimated to be around sixty. Following the implementation of the Big Cats project during the last two quarters of 2011, the threats facing the Naboisho lions and the potential and urgency of the project have become more apparent. Documenting the predator-human conflicts has enabled the project team to identify conflict hot spots, and create a better understanding of the movement of lion prides. The construction or reinforcement of Maasai bomas by lion-proofing them has been identified as a very useful tool in minimizing conflicts by keeping lions out of Maasai villages at night, but also as a system of reinforcing community support for lion conservation. Tourist involvement in predator monitoring will also be enhanced through lectures at six camps located within Naboisho Conservancy, and a photo sharing arrangement is also being developed. With thirty-five lion prides already identified and ten entered into the web-based data, more effort will be undertaken to develop a predator recognition database, mainly on two other previously unmonitored prides. The monitoring information will be made available through a web page within the Naboisho Conservancy website, in addition to the development of a pride catalogue and a curriculum for the guides training at Koiyaki Guiding School. Would you like to see the lions close up? Your Safari Adventure is closer than you think. For travellers with limited time we have designed a shorter express programme comprising the very best of the Masai Mara. Our camps are easily accessed both by car and plane. Naboisho Conservancy offers a personal airstrip with daily transfers from Nairobi.